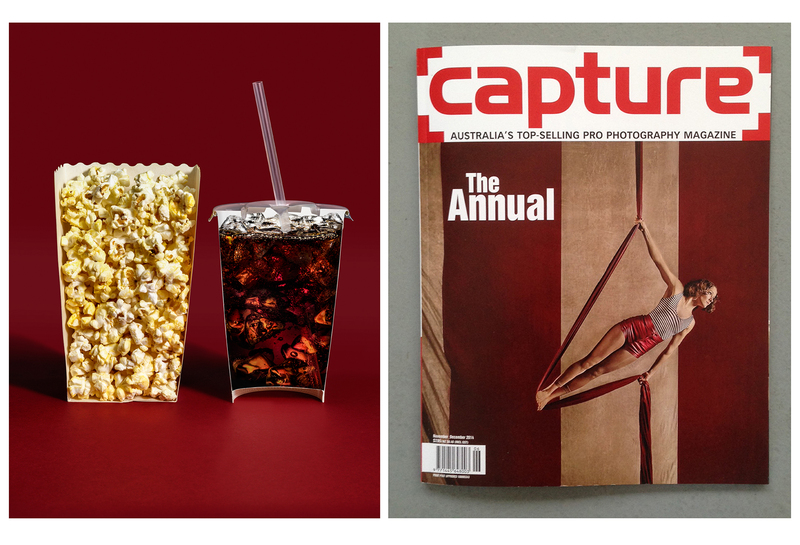 Capture’s biggest issue of the year The Annual is a review of the year that was, showcasing the best of Australian, New Zealand and International work. Opening my copy this week I was blown away to see that my piece “1/2 experience” had been selected into the best self promotion pieces for the year thanks Capture! Congrats to all the photographers who made it in and a big thanks to amazing stylist Carlu Seaver of Lizard Management for making my vision come to life.